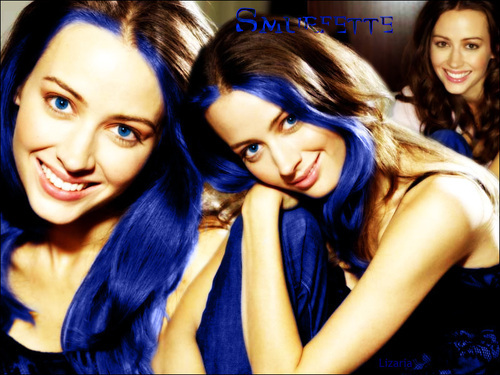 Amy. . HD Wallpaper and background images in the Amy Acker club tagged: amy acker image picture wallpaper photo shoot. This Amy Acker wallpaper contains portret, headshot, and close-up. There might also be aantrekkelijkheid, beroep, and hotness.